The St. Louis Cardinals take on the Miami Marlins in a four game series at Busch Stadium. See website for promotional and ticket information. 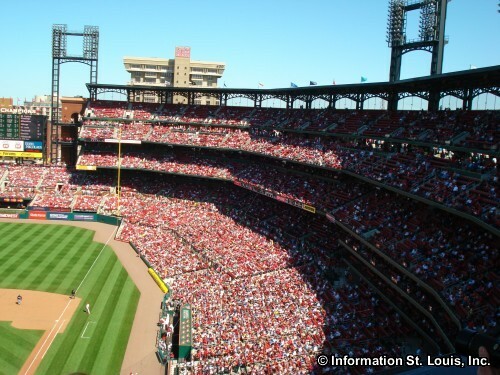 Busch Stadium is home to the Major League Baseball team, the St. Louis Cardinals. It is located in downtown St. Louis Missouri and most seats have a spectacular view of the Gateway Arch and the downtown St. Louis Skyline. Directions: Located in Downtown St. Louis, on Clark Avenue at the intersection of Clark and Broadway or Clark and 8th.